AVAILABLE 8/1/2018......3 bedroom 1 bathroom. Hardwood flooring. 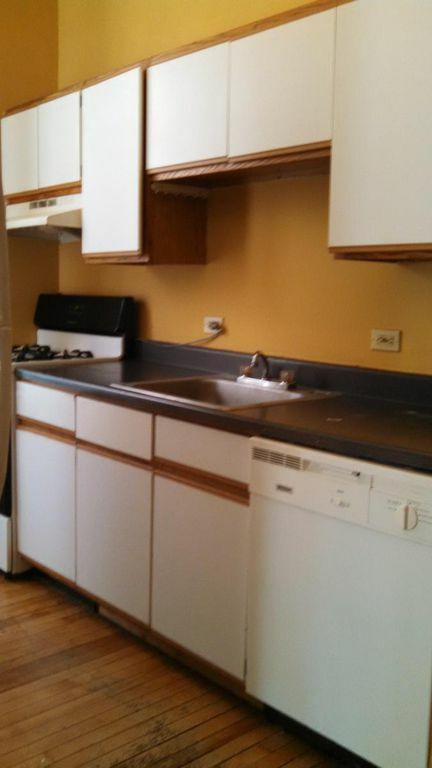 Galley Kitchen with Dishwasher. 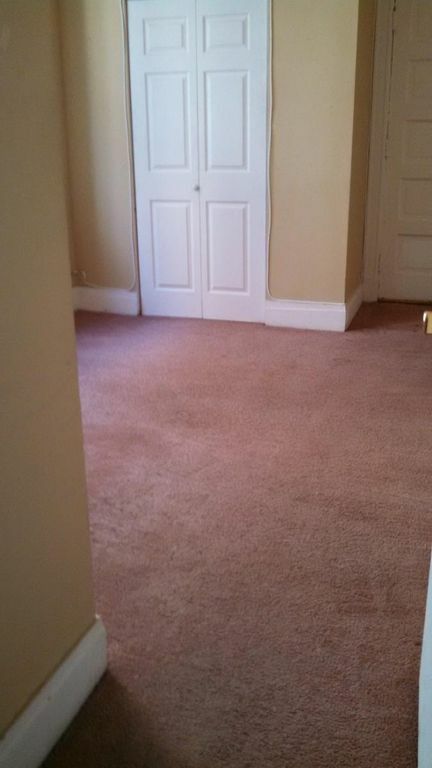 Large hallway closet. $40 non refundable application fee per adult household member & $750 non refundable administrative fee.